Online degrees are nothing new. Since the late 1990’s, a steady stream of online degree programs have entered the market, including many reputable options from top-tier schools. 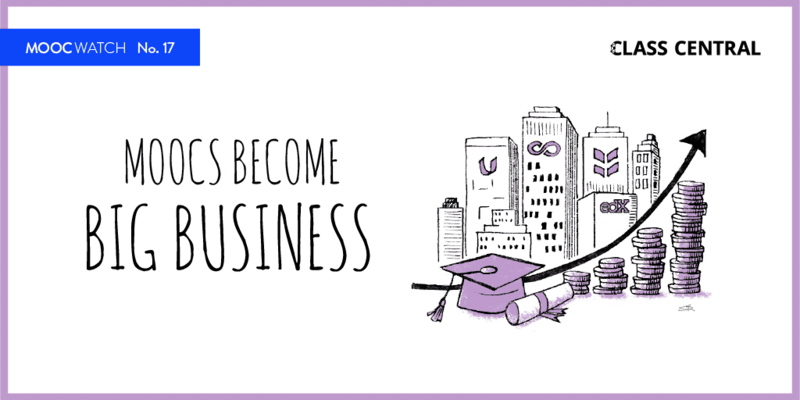 The newest type of online degrees are born from partnerships between elite universities and Massive Open Online Course (MOOC) platforms such as Coursera, FutureLearn, and edX. 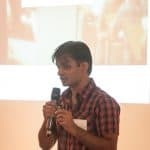 Starting with the Online Master’s in Computer Science (OMSCS) from Georgia Tech and Udacity, announced in 2013, and the iMBA from the University of Illinois and Coursera, announced in 2015, more and more degrees have gone online through MOOC channels. In my previous reporting about the MOOC-based degree phenomenon, I talked about the hype surrounding this new style of online degree. In this article, I want to explain what makes MOOC-based degrees different from other online degree programs. 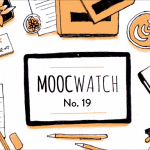 Here are five things that differentiate MOOC-based degrees. While not every MOOC-based degree has all five of these features, enough of them do to make them worth pointing out. Online degrees are generally offered at the same price as on-campus degrees. Most (though not all) MOOC-based degrees, on the other hand, are cheaper than their on-campus equivalents. The best example of this is the first MOOC-based degree, Georgia Tech’s OMSCS launched in partnership with Udacity. That program costs $6,600 total, which works out to about $170 per credit hour. By contrast, the on-campus version of the degree costs $1,191 per credit hour for out of state students. This means that just one semester of the on-campus Master’s costs twice as much as the entire online degree. Unfortunately, most other MOOC-based degrees haven’t adopted such an ambitious pricing model, but many have slashed prices significantly compared to on-campus online degrees, as Class Central’s pricing charts show. The second point of differentiation between MOOC-based degrees and traditional online degree programs has to do with flexibility. Traditional online programs mimic the schedule of on-campus programs, for both course load and payments. MOOC-based degrees don’t require enrolled students to take a certain number of courses per semester. Rather, students decide how many courses they can fit into their schedules, and even more importantly, they only pay for the courses they take. This flexible structure alleviates both the financial and the time burden on students and potentially makes these programs more accessible to international students. It’s worth pointing out that even though the course load can be less hefty, MOOC-based degrees are are not necessarily an “easy” alternative as compared to on-campus or other kinds of online degrees. For example, when Class Central interviewed graduates of the iMBA, all of them pointed to the program’s rigor. A third point of differentiation is that MOOC-based degrees are in fact built on MOOCs and/or MOOC-based microcredentials. Degree students benefit from the MOOC formula, which has been honed through testing with tens of millions of students around the world. The iMBA consists of six Coursera Specializations. 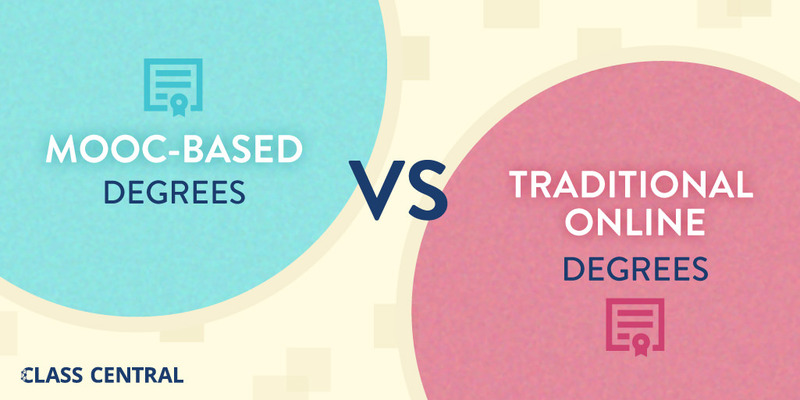 FutureLearn’s online degrees are similarly divided into FutureLearn Programs. When degrees are structured this way, students can amass credentials along the way. That way, even if they end up not completing the program, they still have something to show for their efforts. 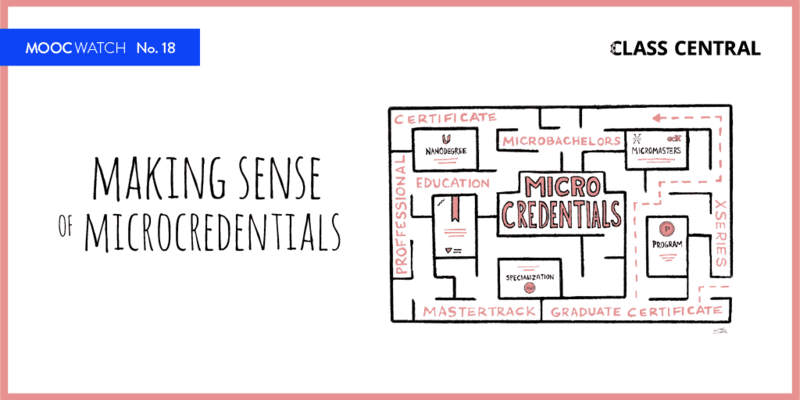 Another way MOOC-based degrees are different is that they make some of their content publicly available in the form of MOOCS and microcredentials. Prior to the advent of MOOCs and Open CourseWare, university classrooms were quite literally walled off from the general public. Now, anyone, anywhere in the world can audit university courses free of charge. The degree students benefit from being able to actually sample the contents of the degree before taking the plunge. Non-degree students benefit from getting access to high-quality university level courses. Non-degree students can also choose to pay and earn a microcredential or course certificate. Unfortunately, however, it seems that many of the newer MOOC-based degrees are releasing less of their content to the general public. One recently announced MOOC-based Masters degree program in electrical engineering from the University of Colorado – Boulder, flips the entire admissions process on its head, requiring that prospective students first demonstrate their ability to complete some of the courses in the program as unenrolled MOOC learners. Only once these prospective students have successfully completed one or more of the MOOC courses in the program, can they be eligible to earn the full degree. This approach to the admissions process is one of the more radical and potentially disruptive features of MOOC-based degrees. In this model, the value proposition of the degree program does not include the prestige and exclusivity of its admissions. This approach is known as Inverted Admissions and is one of the most exciting innovations coming out of the MOOC phenomenon. Hopefully, more of these online degrees adopt some the inverted admissions model. So far around 35 to 40 MOOC-based online degrees have been announced. Not all of the degrees fully embrace the five features, but some do. Throughout 2018 and later, I expect a lot more of these online degrees being launched. But we will have to wait to see how many of these features the newer MOOC-based degrees adopt. I think honestly something should be put in place to identify accredited courses as this will make some courses worth our while. sometimes you pay for a certificate only to realise that it does not carry any weight and wont get you any credits via some institutions should one want to further their studies.